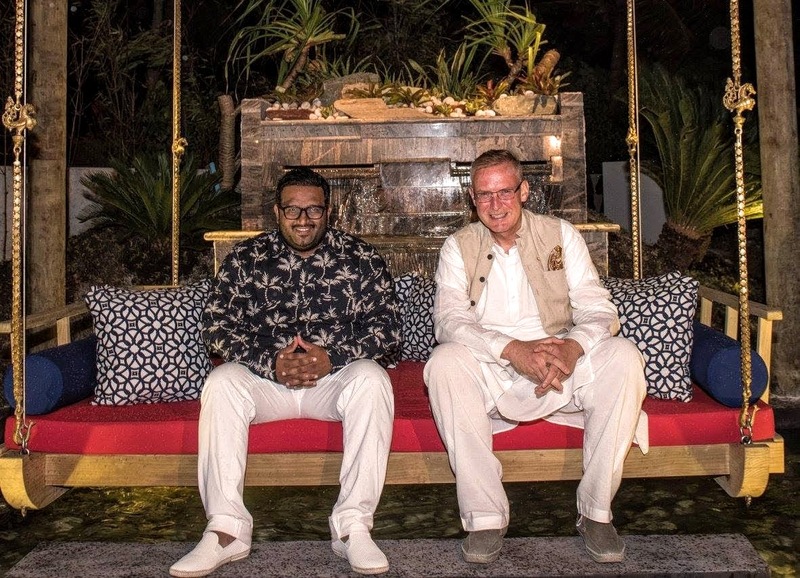 On 17 September 2015, Jumeirah Vittaveli celebrated the opening of its new signature restaurant “Swarna”, serving inspired Indian Cuisine. 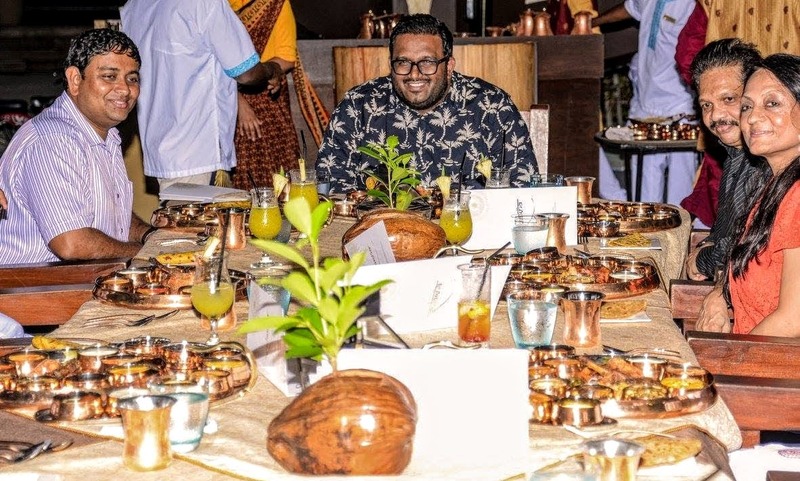 Swarna restaurant’s celebratory opening event was attended by local dignitaries such as Vice President His Excellency Mr Ahmed Adeeb Abdul Gafoor, the Honorable Minister of Fisheries & Agriculture Dr. Mohamed Shainee, the Managing Director of MMPRC Mr Abdulla Ziyath, and the Indian High Commissioner Mr Rajeev Shahare himself. Guests were treated to Swarna’s signature Thalis, prepared by the talented Chef Mr Rahul Kulkarni. Swarna will be open from Sunday – Wednesday for in-house guests and serve its signature Thalis as well as opulent 10-course “Journeys”. On Thursday and Friday, the restaurant is available for private bookings, destination dining and corporate functions from Malé. Jumeirah Vittaveli’s fine dining romantic overwater restaurant Fenesse has completed a subtle revamp and introduced an updated menu, designed by new Chef William Talbot. Chef Talbot joins the resort from Mauritius, where he headed up the cuisine for several five-star resorts. The new menu follows a distinct French contemporary fine dining concept and includes delicacies such as ‘Duck Magret’ with candied oranges and pink grapefruits and ‘Lobster Tail’ accompanied by finely sliced mango, avocado, celeriac, and citrus butter sauce. Fenesse is already a favourite with couples who love to enjoy the romantic sunsets from its private overwater tables which offer uninterrupted views over the shimmering lagoon. 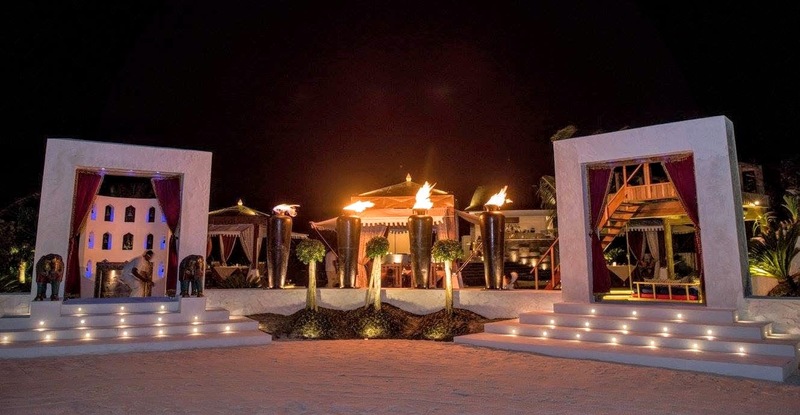 The restaurant is set slightly away from the resort and is accessible over a gentle winding jetty, which provides its patrons with an intimate and tranquil ambiance. Fenesse has reinforced its allure as a private couple’s retreat within the resort. Highly acclaimed Chef William earned a place in the prestigious Michelin Guide with his own restaurant in Mauritius in 2007. He counts Chef Maxime Luvara, a renowned Master Chef who currently heads the cuisine at Burj Al Arab Jumeirah, Dubai, as his inspiration. Incorporating influences from his experience across five-star kitchens together with his own roots in the Creole and French cuisine, Chef William has created a new signature dish at Fenesse that is sure to delight the guest’s taste buds: the Slow Cooked Barramundi, served with clams mussels marinière style, linguine, asparagus and dipped in Chardonnay foam.